There are 4 reviews of John Varvatos Platinum Edition. This is a neat fragrance, but not only is it not for me, it's weak. I won't go so far as to say it's lazy, because there is some subtle originality to it. Think Luna Rossa Black or JPG Le Male or 360 Black (I could go on) but with a more creative edge. It's just weak. It will project for a couple of hours and then it kind of goes away. I will say that it can be a dumb grab in a pinch when you need a power fragrance immediately. It will be powerful enough for a few hours, and you won't care if it causes any negative associations. Wear this fragrance to break up with someone or before you have surgery. This sensual, masculine fragrance is aromatic, with an assertive, spicy core and a warm, leathery-like background that makes it unique and inherently noble and gentlemanlike. Brisk Moroccan coastal plants spiked with piquant fruits, cinnamon tree leaves, pepper, lush florals, smooth woods, and Turkish tobacco make this scent truly unforgettable. Fragrance Notes: Top notes are wormwood, basil, rhubarb, quince, fennel and pepper; middle notes are juniper berries, lavender, cinnamon, jasmine, orris root and green leaves; base notes are tonka bean, tobacco, suede, patchouli, oakmoss, balsam fir and woody notes. This fragrance is a bit of an odd bird. The scent does not reflect the notes listed above. I don't get any of the usual tobacco/leather/tonka. Seems this was the first attempt in the vein of Dark Rebel Rider on the hippie store theme the brand has embraced. This one is not as horrible as Dark Rebel Rider, but it does wind up smelling like a hippie store/head shop/pot palace. Earthy with a bit of weird bubble gum. Not really sure why the House of John Varvatos is going down this road that has led them to Haight and Ashbury, but please do take the BART somewhere else. Platinum and Dark Rebel Rider are both not good fragrances. I like the sophisticated smell of this one. Very grown up and classy. It smells like something that you would want to wear to the art museum or a classical concert. I love the woodsy, orange/citrus opening of this fragrance. I can also smell the vetyver and patchouli, which I love. Silage and longevity are a plus. It lasts a good 8-9 hours on me. Great fragrance by John Varvatos. There are no member images of John Varvatos Platinum Edition yet. Why not be the first? Where's the love for John Varvatos Platinum Edition? John Varvatos Platinum Edition - any good? 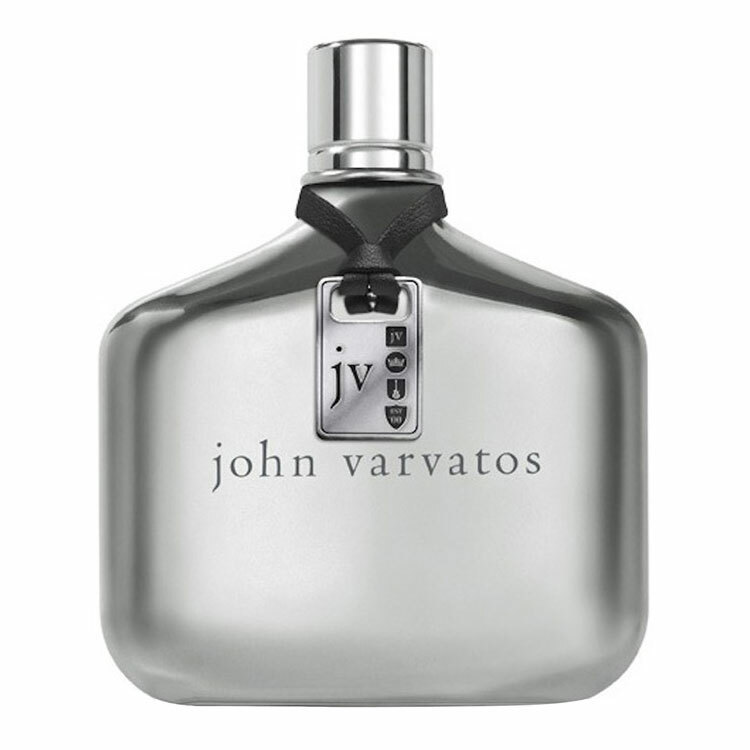 John Varvatos Platinum Edition - ?